NEW YORK (AP) — Eight invitations to the Sweet 16 have been delivered and the other eight will be decided Monday night. UConn’s back in the regional semifinals for the 26th consecutive year. The Huskies had to work for it as pesky Buffalo rallied from a 24-point, third-quarter deficit to get within eight in the fourth before the Huskies won by 12. 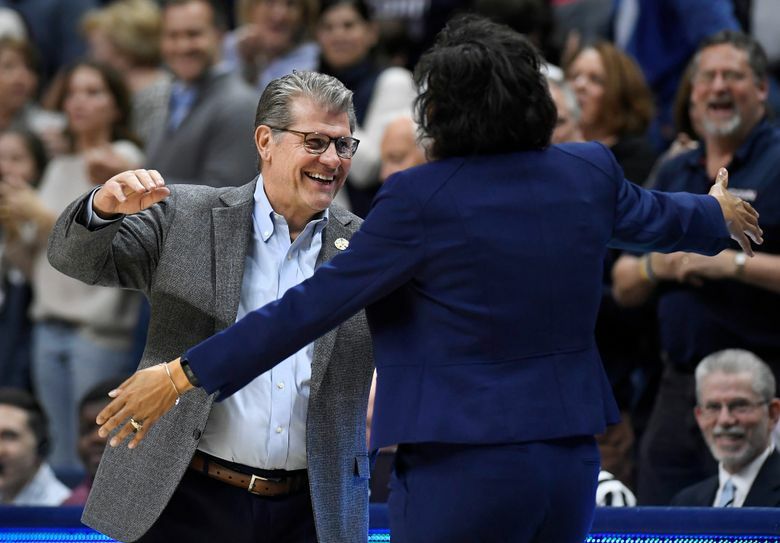 It was UConn’s closest game in the second round since a two-point victory over Xavier in 1999. The next-closest was a 15-point win over TCU in 2003. While reaching the Sweet 16 seems to be a rite of spring for the Huskies, other teams will be trying to make it there for the first time in a long time. The last time Missouri State advanced to the regional semifinals, assistant coach Jackie Stiles was leading the Lady Bears to an incredible Final Four run in 2001. For the team to get to the next round, they’ll have to contend with Iowa State and a rowdy crowd at ISU’s Hilton Coliseum. Baylor has been dominant at home — during the regular season and in the women’s NCAA Tournament. “We were very, very young when we came the last time, and I think that’s a huge difference, just players having been here before, having gone through a lot of different experiences in the life of a basketball player,” Cal coach Lindsay Gottlieb said. The Lady Bears are 16-0 at home this season, and have won 38 in a row overall in Waco. They are 148-3 in non-conference home games in coach Kim Mulkey’s 19 seasons, and have won 48 in a row since losing in January 2014 to UConn, which was the No. 1 team in the country when losing at Waco this season. Monday’s game will be played exactly 41 years after UCLA beat Maryland 90-74 to win the AIAW national championship, a precursor to the NCAA Tournament. 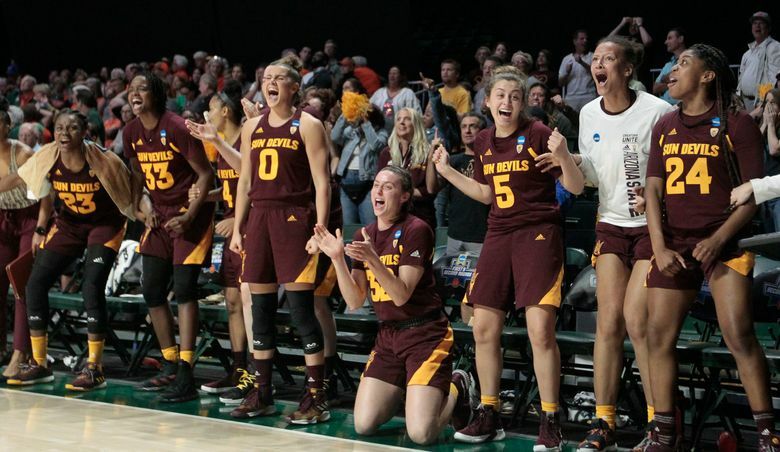 Rueck spoke about how the NCAA Tournament allows women’s basketball to attract more fans — even in Corvallis, which is known for its support of the sport and the home team. “That’s what I’ve loved about our community. They’ve embraced us,” he said. “I always joke, I know we’ve got the women’s basketball fans, and we’re going to do great things for them. AP Sports Writers Stephen Hawkins and David Ginsburg contributed to this story.